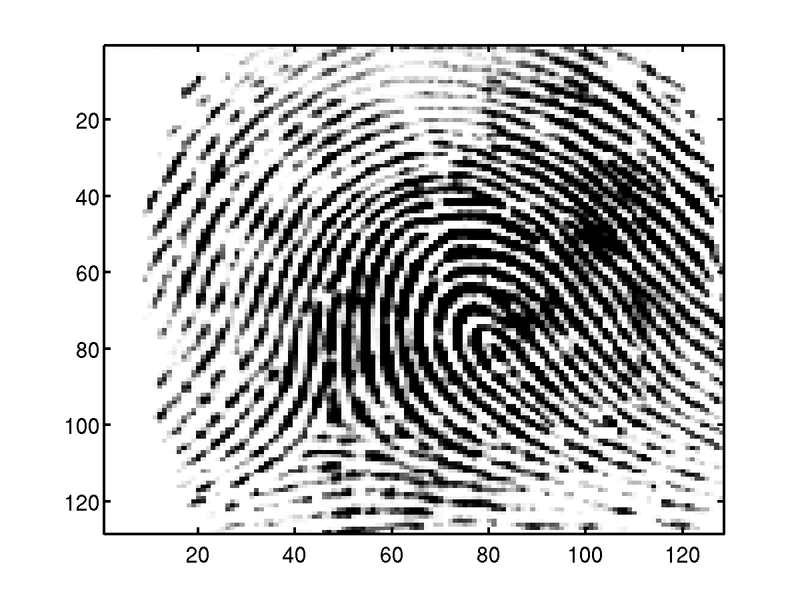 Figure 1 - Original fingerprint. 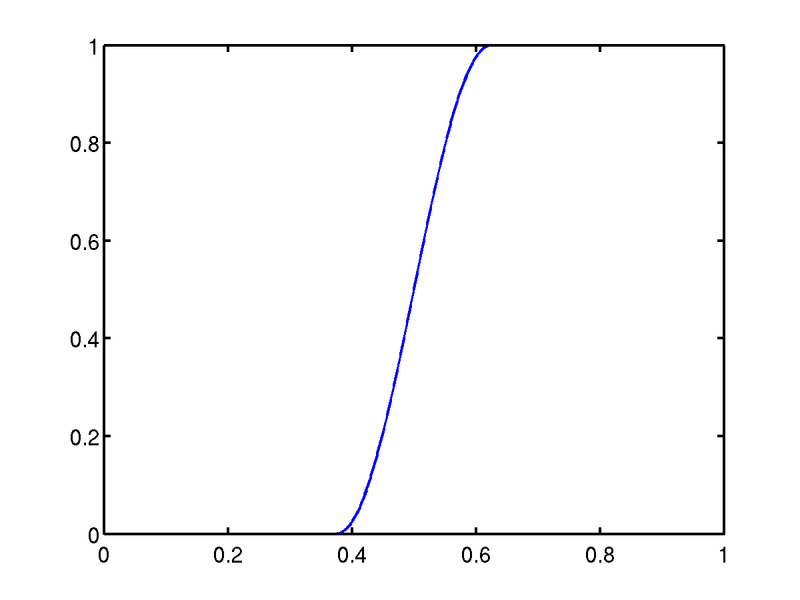 Figure 2 - Color reweighting. 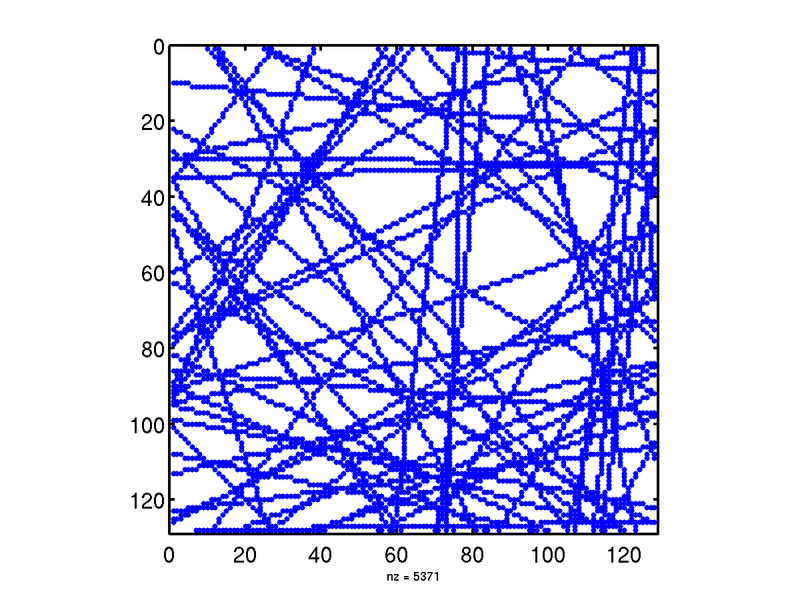 Figure 3 - Scratch pattern.